Spring is around the corner, so it’s time to start planning those weekends away – and where better to start that the glorious Peak District? Here is a selection of our favourites in the region. 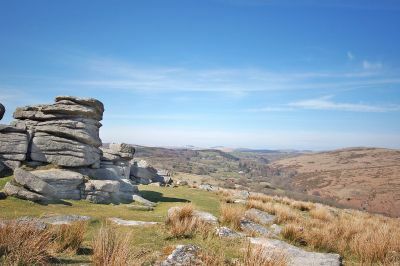 Our friends at holidaycottages.co.uk picked out some of the best routes from a great walking county: Devon. From moor to shore, from river to city, there’s something here for everyone. With the pre-Christmas weather a bit grim, we took the chance to look back on sunnier days and a short walk in North Norfolk. This wild coastline is even more stunning over winter, so why not head there now? A couple of visitors have asked us recently about the best way to plan a car-free walking trip, so we pointed them in the direction of our handy little guide to all things car-free walking. From what to take with you, to how to save a few pounds on tickets, you’ll find plenty of tips on our website. 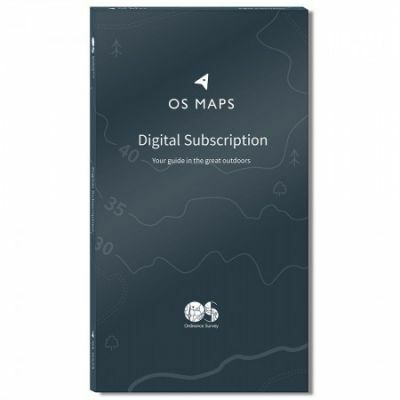 We’ve got a cracker of a prize in our latest quarterly draw – the chance to win a OS Maps subscription gift pack. To enter, simply submit a walk and follow the steps to add your route to the database before the end of March. We’ll pick out the lucky winners at the start of April – and don't forget that you can submit as many walks as you like for more chances to win. The next newsletter will be out in the summer. Please send us any news and until then, happy walking!